Americana Jacks digs deep into the vast richness of blues, country, alternative and classic rock's greatest artists as well as offering up original material that is once new yet familiar with a stripped down sound of Nashville meets Austin while hanging in LA. In a typical upbeat set you'll hear Tom Petty, Robben Ford, Dwight Yoakum, Elvis Presley, John Fogerty, The Black Keys, Keith Urban, John Mellencamp, Alan Jackson, John Mayer and many others. Americana Jacks creates a party atmosphere with upbeat music that was meant to be danced to. Great songs and great musicianship mean a good time is had by all. 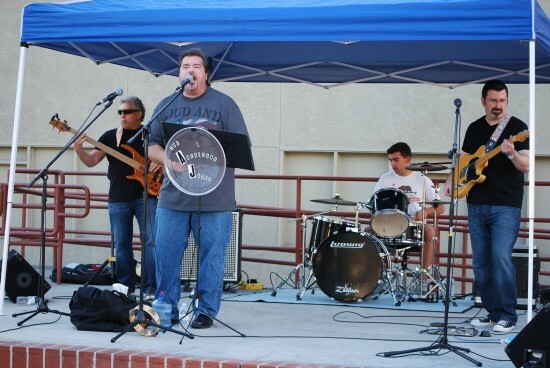 Americana Jacks is a self contained band and can provide our own equipment including PA.